We create SAAS Cloud-based software applications that clients deliver to their end users as a software on a subscription basis. Custom Software Lab is the leading SAAS development company in the U.S. Our area of expertise covers many industries and our value is ability to design and develop custom SAAS software applications for any functional base and subscription model. 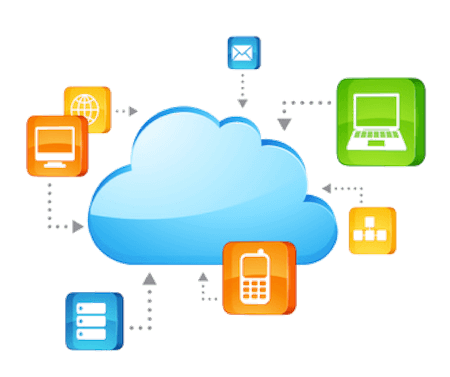 Software as a Service or SaaS is an application licensing and delivery model sometimes referred to as hosted, cloud-based or on-demand. The SaaS software distribution model is one in which applications are hosted by a vendor or service provider and access to the application and functionality are delivered in a subscription based service model. Software as a Service or SaaS software development has grown in popularity due to the pay as you go business model. There are a wide variety of subscription based payment models that increase revenue year after year and reduced the cost for entry for your customers. We also have many clients to use this model to fund their own internal software development initiatives. Find out why we are the leading SAAS development company chosen by the top Software-as-a-Service providers in the market. Contact us today and speak to one of our staff to find out how SAAS can work for you.